Editor's note: Where there's smoke there is fire, right? In the case of Austin's newspaper of record, there is quite a bit of smoke coming from the Statesman offices. Though the paper was purchased by Gatehouse Media in March, it wasn't until this week that the company made it's first big move, offering buyouts to every single staffer. There was also literal smoke coming in the form of a West Campus barbecue joint that will close due to ... you guessed it ... student apartments. 1. 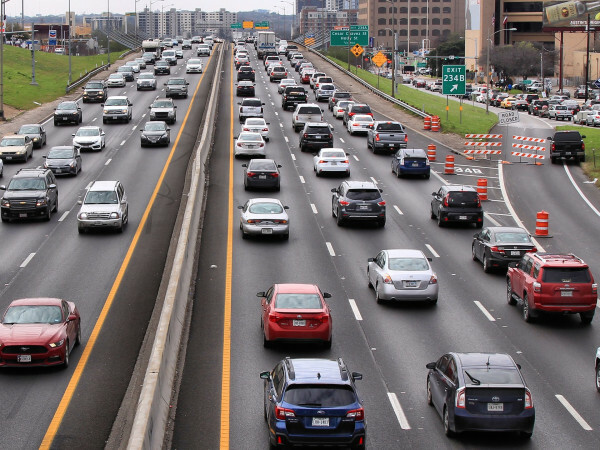 Austin will suffer under Statesman's major staffing shake-up, experts say. 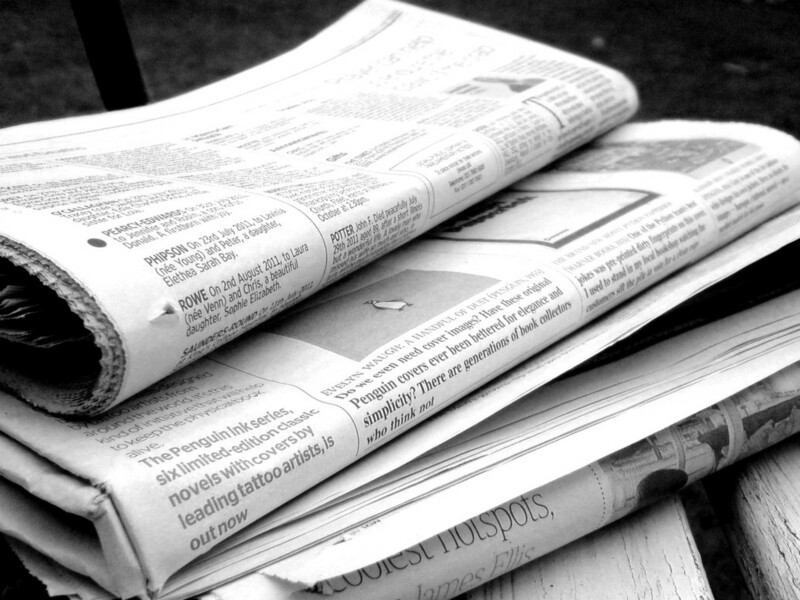 Local media experts and journalists weigh in on what the buyout could mean for Austin's daily newspaper. The good news: the newspaper probably won't close. The bad news: it will likely lead to dramatic layoffs and diminished news reporting. 2. Favorite Austin barbecue joint goes up in smoke amid West Campus redevelopment. Freedmen's, the West Campus barbecue joint/bar/beer garden, is shutting off the smoker so to speak. The restaurant's owners said encroaching development make it impossible to remain open. The historic building that Freedmen's calls home, however, will remain, and a new development will be built in a U-shape to accommodate it. 3. 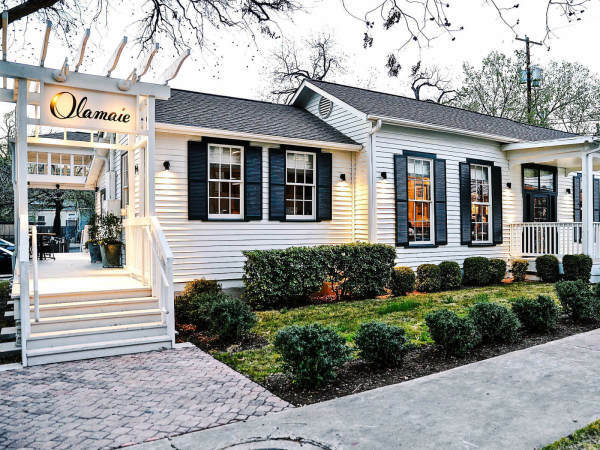 Austin's hottest eatery lands on Food & Wine's most important restaurants list. In honor of its 40th anniversary, the stalwart food magazine named the 40 most important American restaurants in the past 40 years. One Austin spot made the cut, and let's just say people will "frankly" be "lining up" to read about this spot. 4. 2 Austin foodie favorites named best in Texas by popular grocery chain. H-E-B honored two local companies with a primo spot of the grocery store's shelves (not to mention a major chunk of change). 5. This nearby 'sister city' boasts higher salaries than Austin, says new report. Biggie told us "Mo Money Mo Problems," but we're more than willing to test that theory. A new report out this week says that if you really want to get rich (or die trying), a move down I-35 may be in order.